and R&D Control and Affiliated Companies. 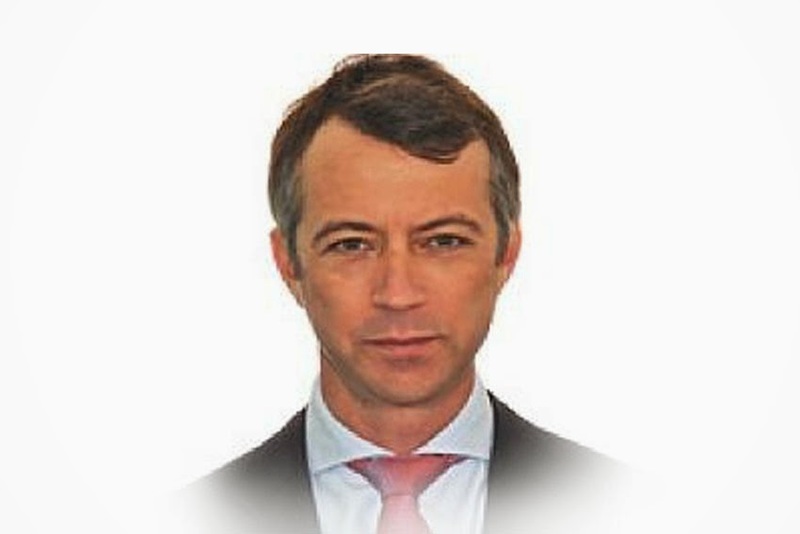 Thierry Pieton joins Nissan from General Electric, where he has held a number of senior finance positions. He will be based at Nissan International SA in Rolle, Switzerland, and will report to Paul Willcox, Chairman, Management Committee - Europe. In addition, he will report functionally to Joseph Peter, Nissan Chief Financial Officer. The appointment is effective from May 17.